This retreat is sold out. Please email me to get on the wait list. 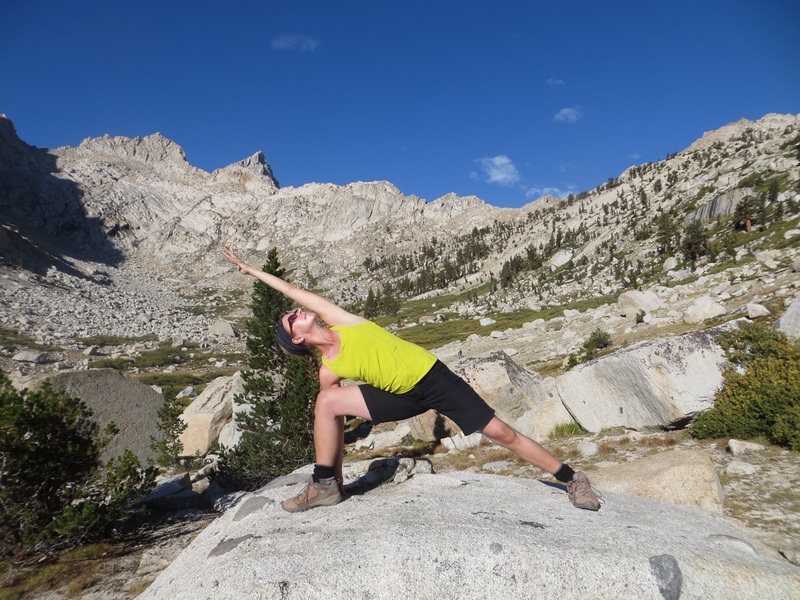 Celebrate the beginning of summer with a weekend of yoga, hiking, and outdoor fun in the stunning scenery of Lake Tahoe. The weekend begins Friday with an early-evening yoga practice and welcome dinner. 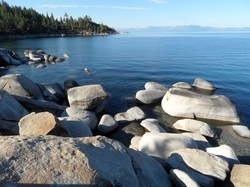 On Saturday, after our morning yoga practice, we'll head to Emerald Bay for a day on Lake Tahoe. We'll hike a mile down to the lake, eat lunch, enjoy the views, and have the option of taking an additional 3-mile hike along the water's edge. That evening, we’ll rejuvenate with a gentle and restorative yoga practice and dinner. We’ll conclude on Sunday with an energizing solstice-themed yoga practice and closing lunch. 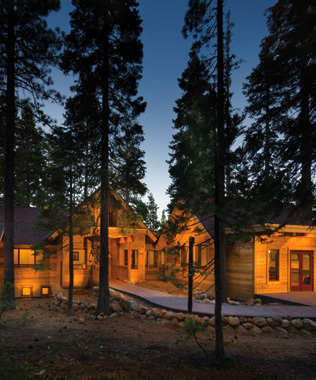 ​It will be an amazing opportunity to reconnect with nature and salute the sun in the Range of Light!